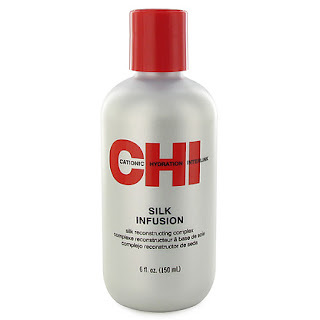 The CHI Silk Infusion is an awesome product. 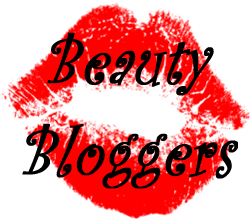 I loved the smelled and the way it made my hair feel soft, shiny, and healthy. I loved it so much! I really recommend this product.you can put in as much as you want, and it doesnt leave your hair greasy or filmy which is great. definitely go out and get it! !